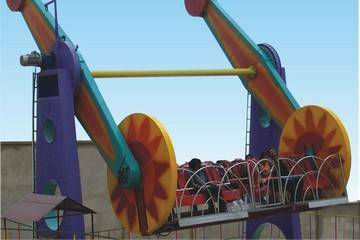 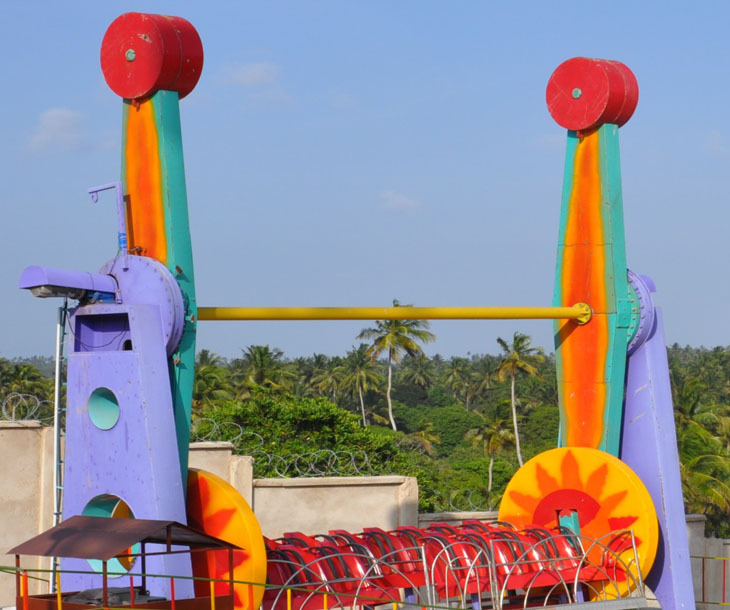 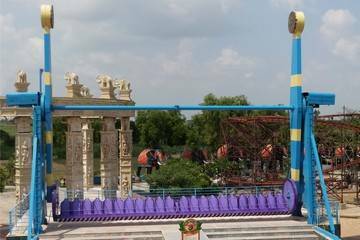 This Ride has the seating arrangement for 18 adults and main movement is thru the centre axis of two vertical column at the height of 5M . 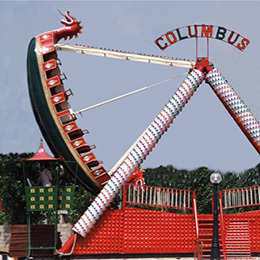 This giving the ride a height of 9M when it is in the top , the ride is fully automatic with manual over rides . 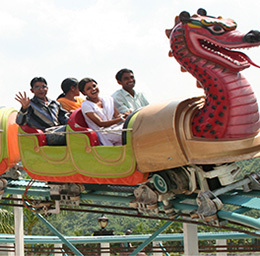 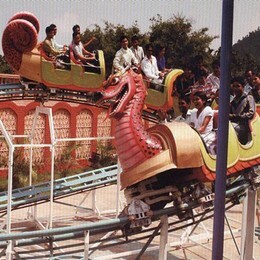 The PLC of the ride is programmed that it makes the ride move in various locations like 90? 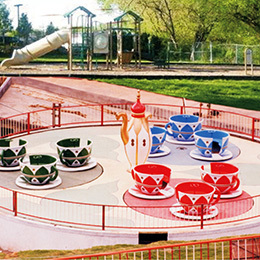 , 180?, 270?, etc. 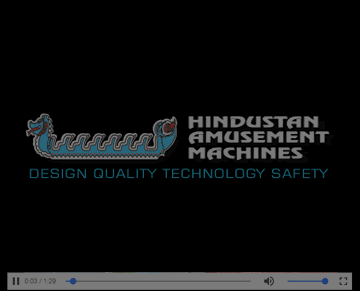 Which are sensed thru proximity switches and as the craft of the ride has its own axis it gives a good swing to the craft when it is moving or even when it is stopped.